Color Sync is our unique Ammonia-free, tone-on-tone colour, and our first colour ever to contain a built-in primer to even the hair’s canvas for seamless colour and brilliant shine that lasts up to 20 shampoos. In conclusion the Matrix Color Sync hair dye gives your hair intense colour and radiant shine. With a new, richer and more comprehensive palette of 59 shades, there’s a Color Sync shade for every client. 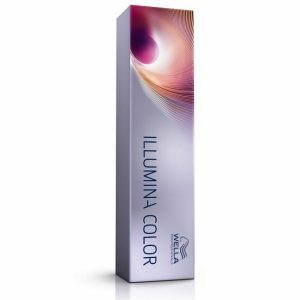 The only Demi Colour with Cera-Oil Priming Complex. 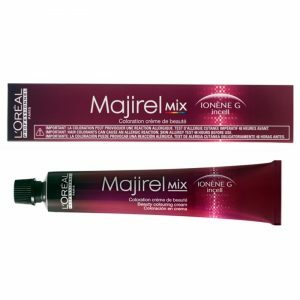 Professional demi-colour polished to perfection: Formulated with 2X the ceramides, NEW Color Sync fills damaged gaps in the hair fiber to create an even canvas. 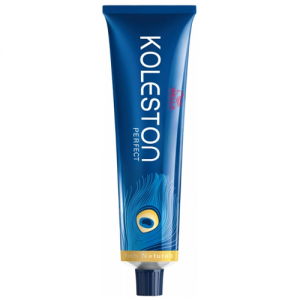 In addition, up to 2X more conditioning which lasts up to 20 shampoos. * Brilliant. Seamless. NO AMMONIA! Discover the bold, rich full-bodied look of a tone-on-tone colour. 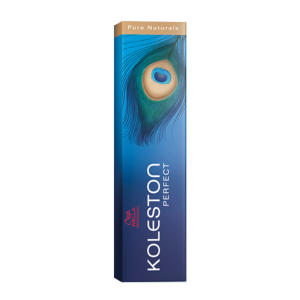 Hair is toned and polished and above all perfectly smooth with rich reflects from roots to ends. 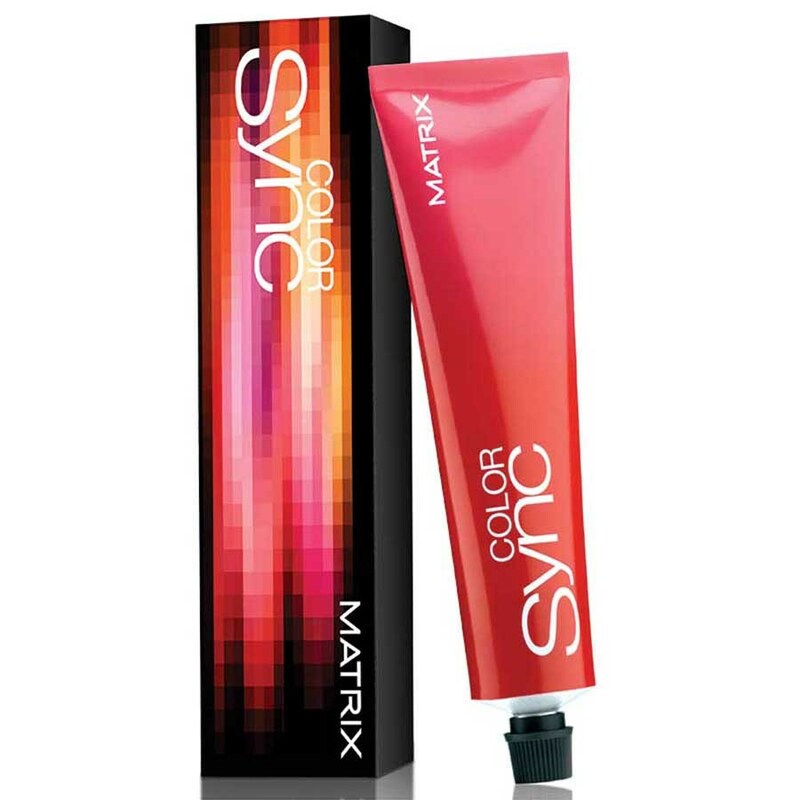 Matrix Color Sync includes shades for up to 75% grey coverage. Try also Matrix Color Sync Watercolors here.